These pests leave behind droppings, urine, hair & fur and can cause health problems in addition to foul odors. Droppings contain diseases and serve as breeding media for certain insects that carry other diseases. ALLGone will remove the pests and bring us in to remove the rest. 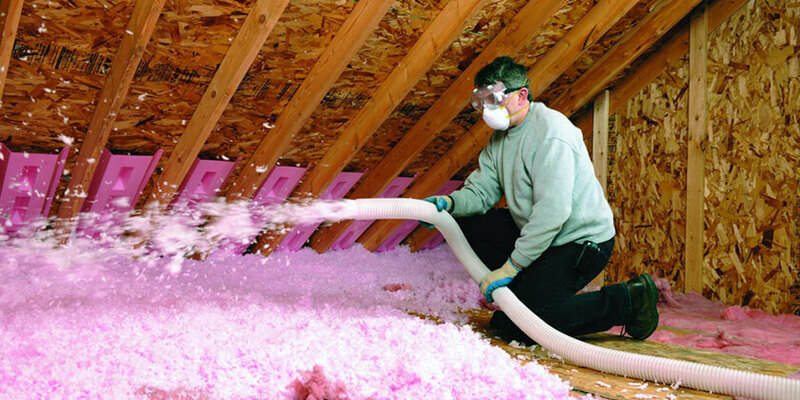 Once your attic space is sanitized, we will cover your soffit vent openings, light fixtures and blow in your new attic insulation. Just let us know what R-Value you would like. In addition, consider a radiant barrier to help block out 95% of the UV rays and lower the temperature in your home. 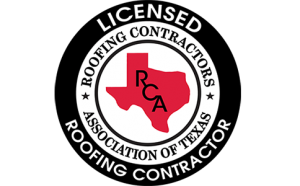 We install perforated barriers that are attached to the underside of your rafters versus the sprayed in version with lower UV blockage.